Turn your phone into a personal safety device with Cowboy Guardian. Download the FREE Rave Guardian safety app and activate it using your okstate.edu email address to check in with OSU-Tulsa Police to help you stay safe on campus. The Rave Guardian app is available for download in the App Store for iPhone and Google Play store for Android devices. 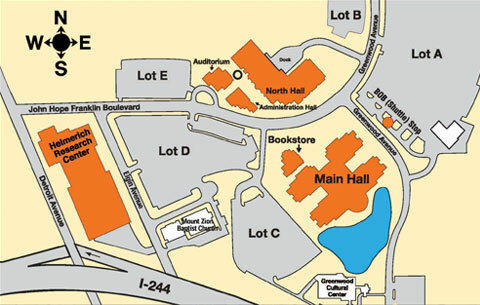 Activate the Cowboy Guardian service by registering with your okstate.edu email. Set a Safety Timer – Notify OSU-Tulsa Police to check in on you if you are walking to your car or traveling on campus.. 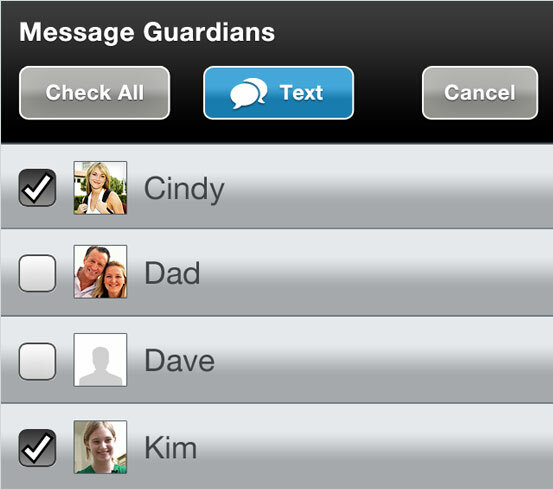 Manage and Message Your Guardians – Invite family, friends, or others to be your Guardian, and communicate with them within the app as needed. Your primary guardian is OSU-Tulsa Police. Easy Emergency Communication – Call OSU-Tulsa Police directly for help if you are in trouble. Send text tips – including photos – if you see something suspicious. 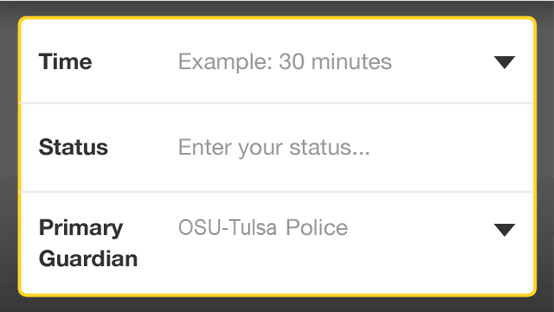 With the Safety Timer, your status and location are available to OSU-Tulsa Police. Set it up when you are walking to your car, traveling on campus, or any other time you would like OSU-Tulsa Police to check in with you. OSU-Tulsa Police will be notified if your timer expires. Remember to deactivate it when you are safe. Your Guardians look out for you – and you look out for them. Add and message Guardians in addition to OSU-Tulsa Police just like you do with your Contacts. You can easily communicate directly or via group messaging with those you trust – including the ability to send photos. The Rave Guardian app is available for download in the App Store for iPhone and Android devices. Activate the Cowboy Guardian service by registering with your okstate.edu email. Check out our frequently asked questions for more information about Cowboy Guardian.